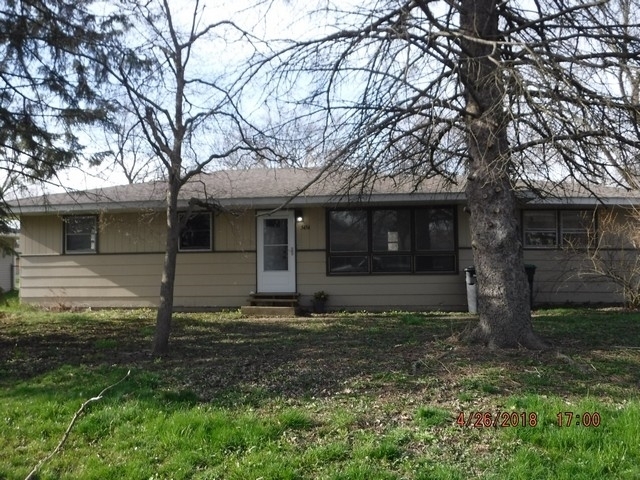 Enjoy the comforts of home here at this 3 bedroom, 2 bath Ranch Home in the heart of Portage. Plenty of room to entertain in the large backyard or store your cars in the 2 car detached garage. Commuter friendly location and close to shopping and interstates. Directions:US Hwy 6 to Swanson Rd North to Redwood Ave West to Willowdale Rd South and quick turn onto Buckeye Ave.